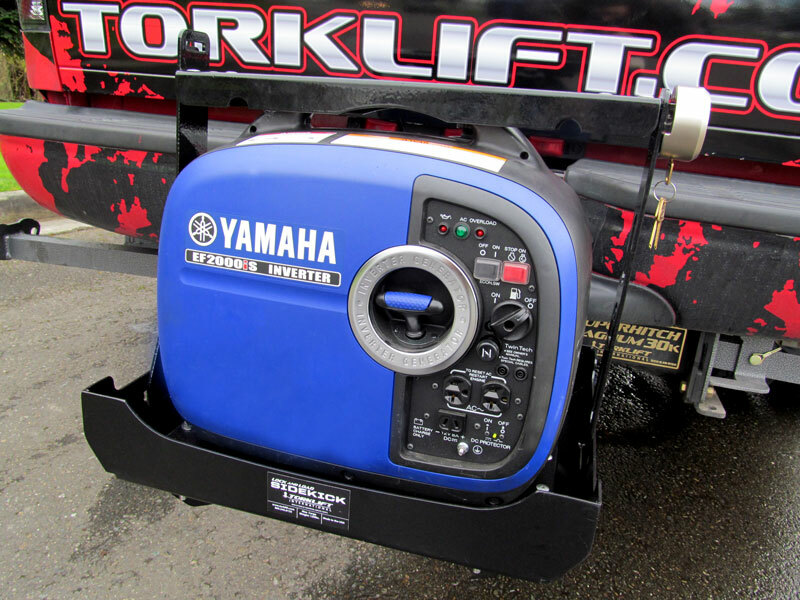 Lock and Load SideKick generator tray secures expensive accessories to your RV. 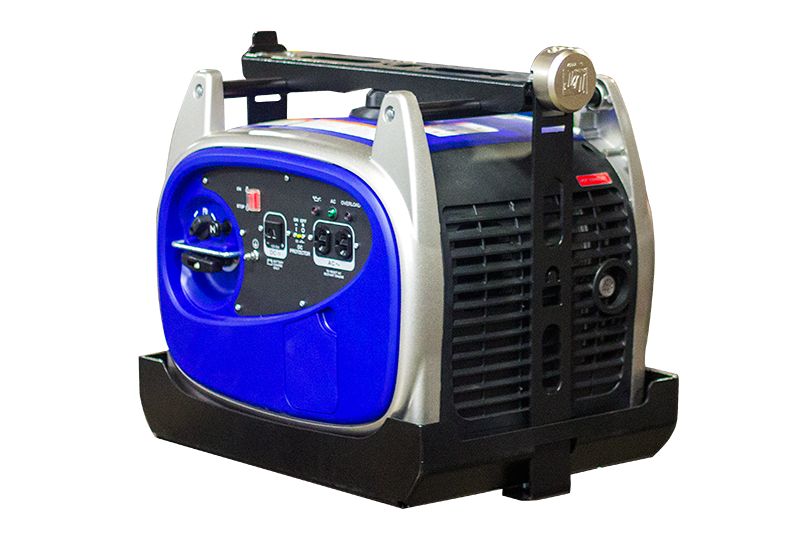 Works with Space Dock and incorporates tool free adjustable security straps to fit various generator sizes. The SideKick is engineered to fit any 2”x2” receiver. 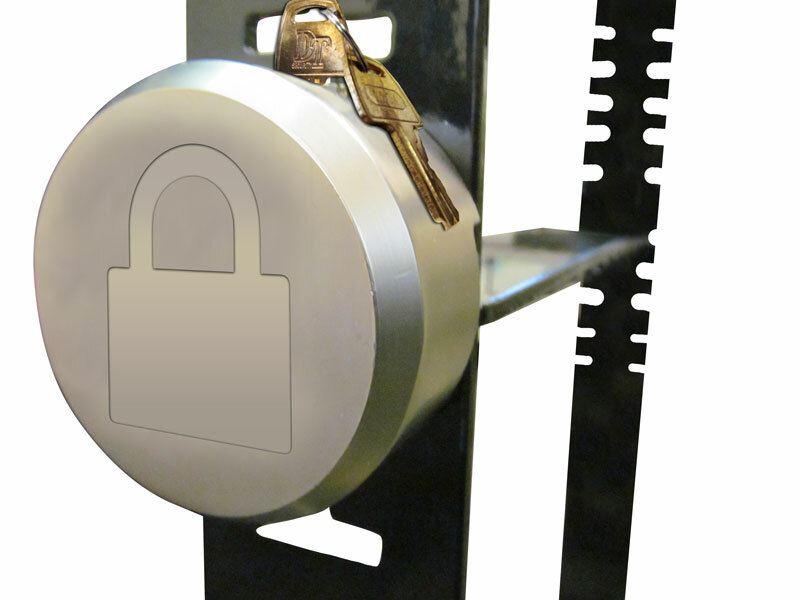 High security tamper proof puck lock included.